Pants. Great, high-quality tactical pants that provide you with protection. 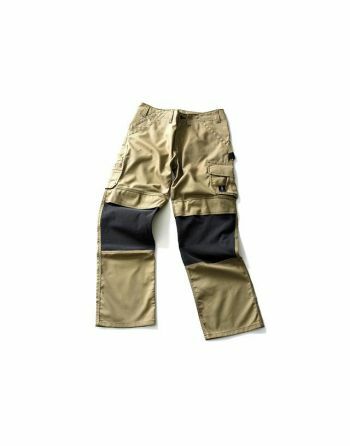 Rugged and strong pants.